The New York Times bestselling book of simple rules everyone should follow in order to live a long, healthy life, featuring illustrations throughout, from the author of The End of Illness. 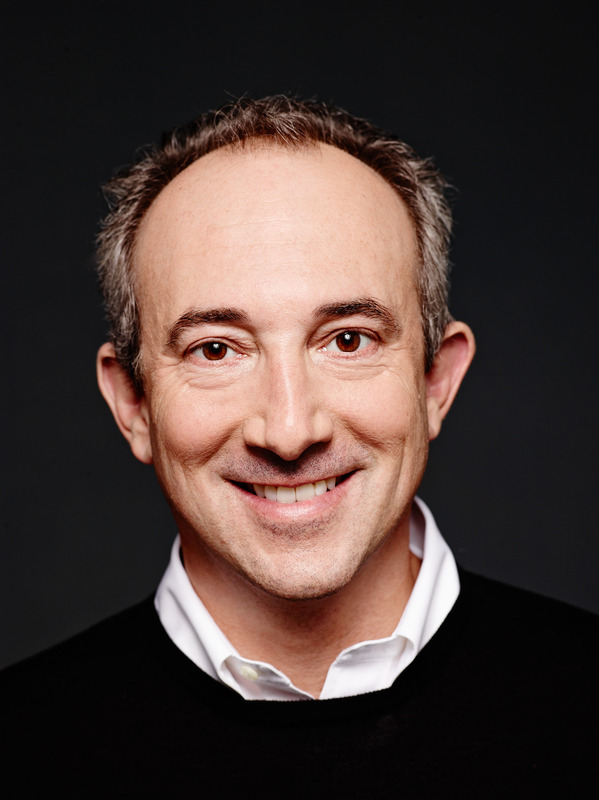 In his international bestseller, The End of Illness, Dr. David B. Agus shared what he has learned from his work as a pioneering cancer doctor, revealing the innovative steps he takes to prolong the lives of not only cancer patients, but those who want to enjoy a vigorous, lengthy life. Now Dr. Agus has turned his research into a practical and concise illustrated handbook for everyday living. He believes optimal health begins with our daily routines. A Short Guide to a Long Life is divided into three sections (What to Do, What to Avoid, and Doctor’s Orders) that provide the definitive answers to many common and not-so-common questions: Who should take a baby aspirin daily? Are flu shots safe? What constitutes “healthy” foods? Why is it important to protect your senses? Are airport scanners hazardous? Dr. Agus will help you develop new patterns of personal health care, using inexpensive and widely available tools that are based on the latest and most reliable science. 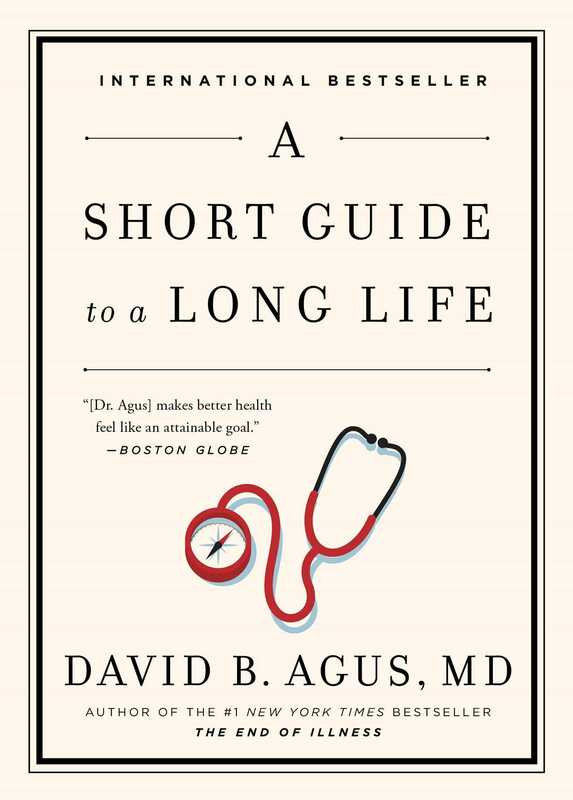 An accessible and essential handbook for preparing for visits to the doctor and maintaining control of your future, “A Short Guide to a Long Life explores the simple idea that a healthy tomorrow starts with good habits today” (Fortune).